Complete - 22 LR There are 5 products. 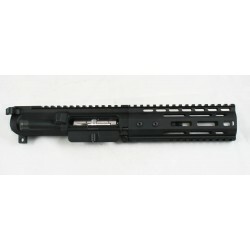 SMOS / CMMG Complete 4.5" Dedicated 22LR SBR / Pistol AR15 Upper. Suppressor Ready! 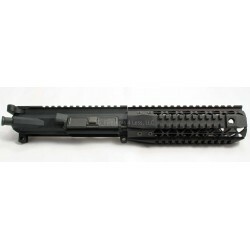 Black Rain Ordnance / CMMG / Odin Works Complete 4.5" Dedicated 22 SBR / Pistol AR15 Upper. Suppressor Ready! 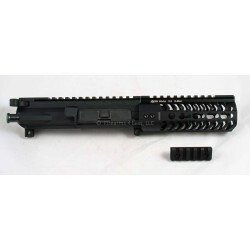 Black Rain Ordnance / CMMG Complete 4.5" Dedicated 22LR SBR / Pistol AR15 Upper. 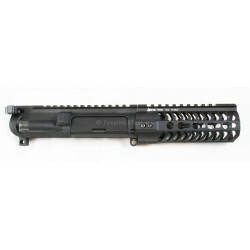 Suppressor Ready!